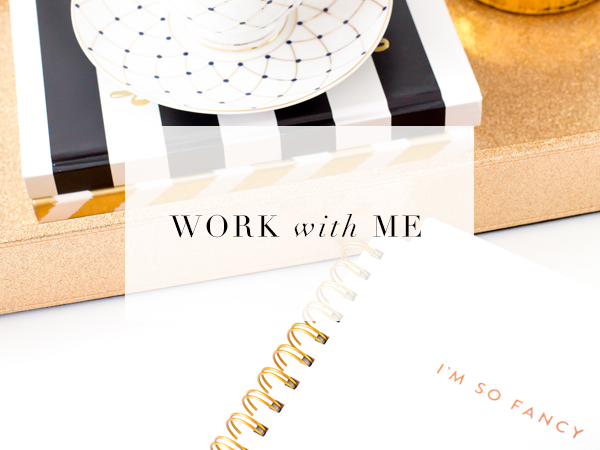 This is totally different from any of my other projects lately. 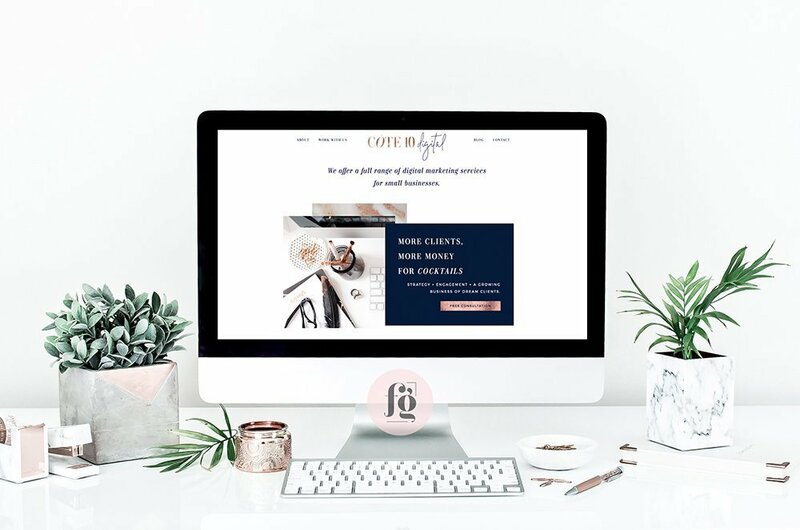 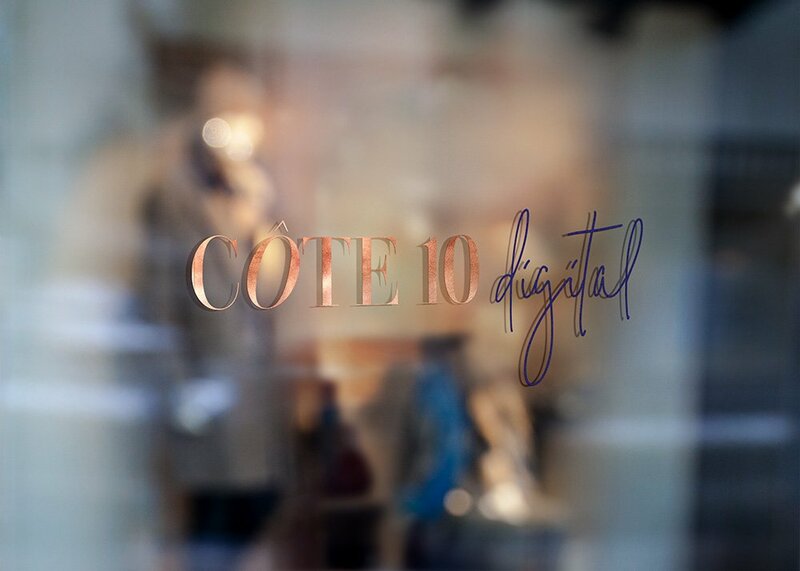 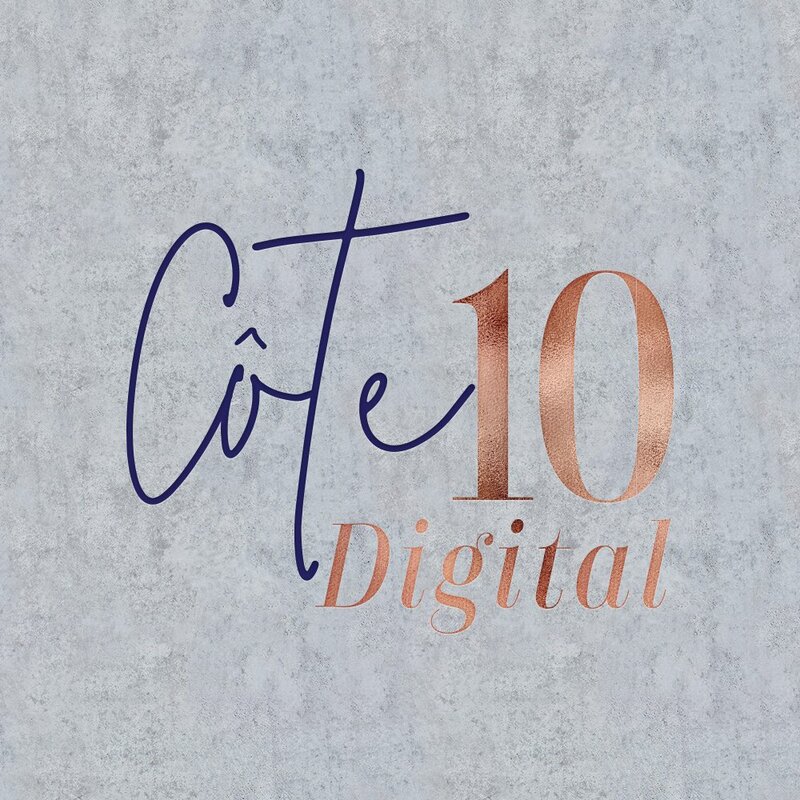 Cote 10 Digital is a boutique digital marketing agency that provides strategic conversion-focused solutions for creative entrepreneurs, solopreneurs, lifestyle brands, and small businesses. 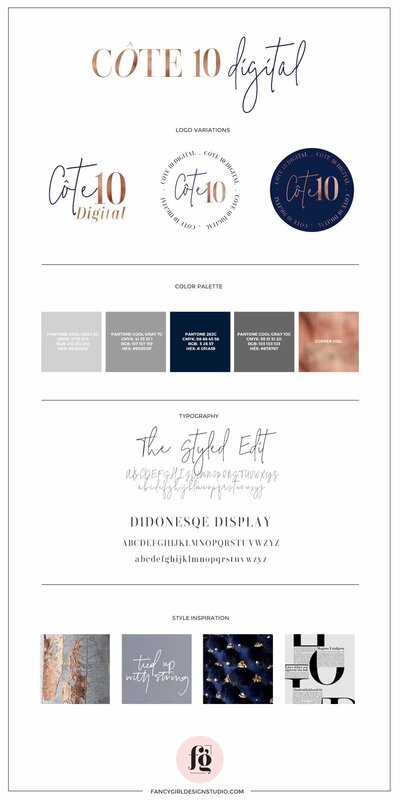 They naturally wanted a creative, modern, urban vibe for the brand and website. 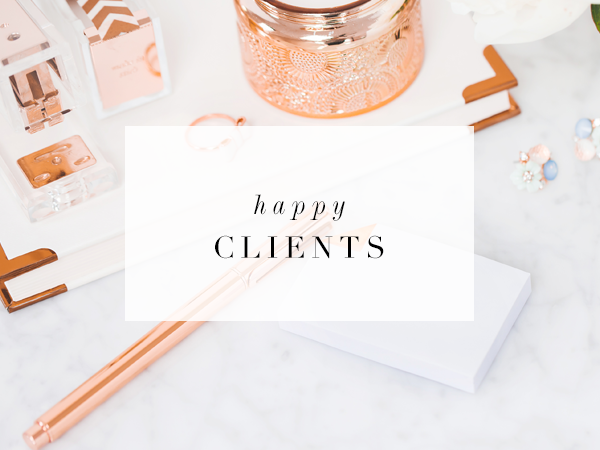 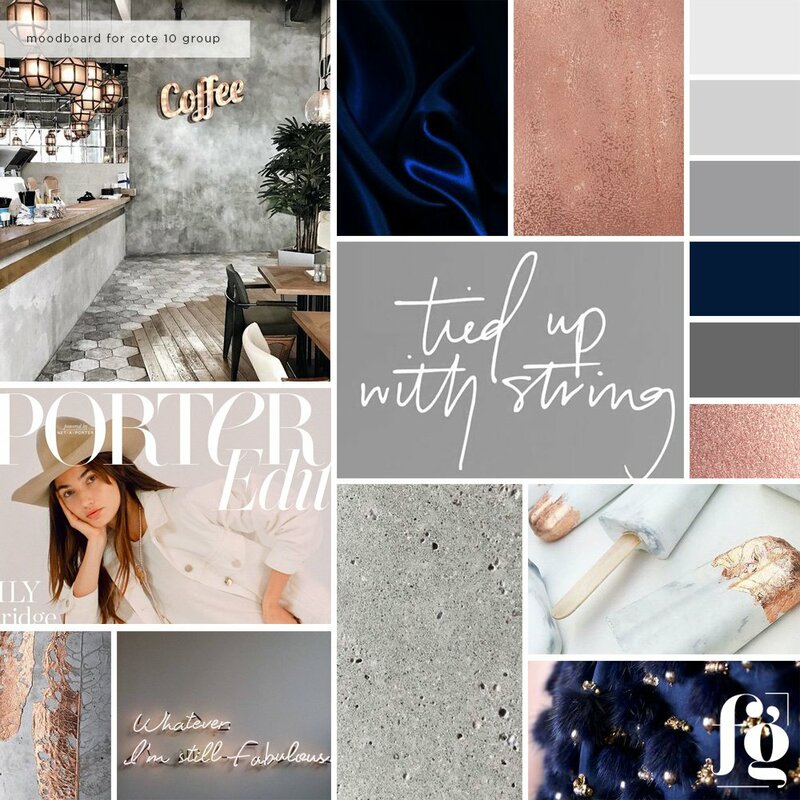 Concrete textures, edgy fonts, copper, and velvet blue – those are the main elements in the moodboard, and set the tone for the overall design of the logo. 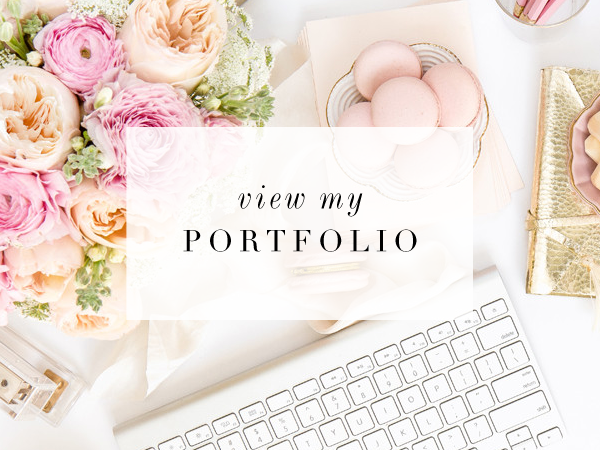 The homepage and service pages are super stylish and I couldn’t be happier about the final outcome!